Every day this month we’ll be showcasing one of the artists and authors in the new ‘Art of Sherlock Holmes’ project – today it’s artist Eddie Mendieta. 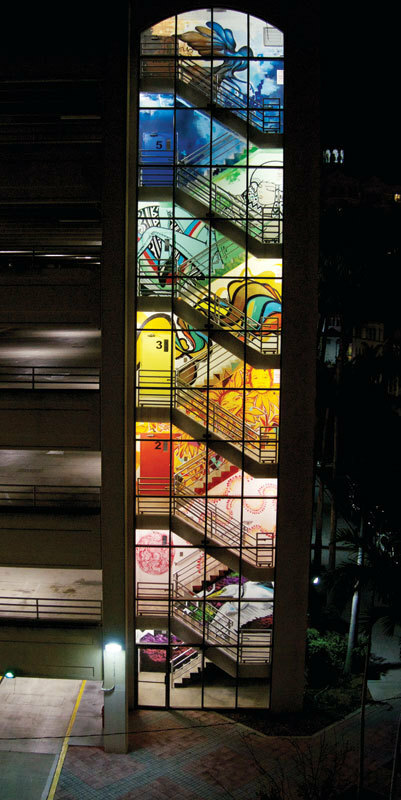 My favourite mural of Eddie’s is the Evernia Street Parking Garage – simply stunning. You can see the painting process in this three minute video. 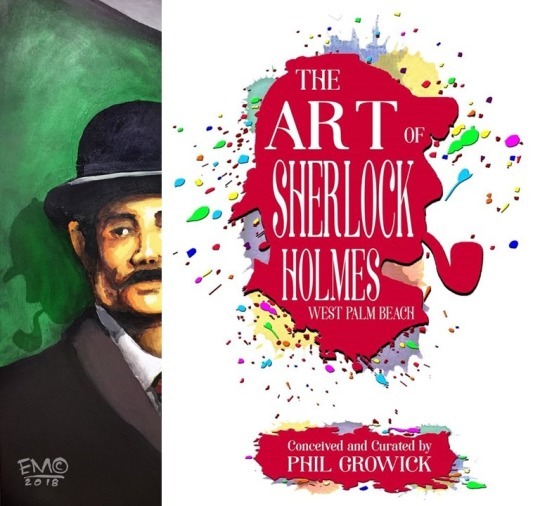 Eddie is one of the fifteen artists who have created new pieces for The Art of Sherlock Holmes West Palm Beach Edition which is published in May and available now on Kickstarter – The Art of Sherlock Holmes.